You may be an Heir or an Administrator in a Probate Estate that is expecting or in need of cash. In general, a Court appointed Administrator may take out a secured loan (secured by the Estate home) for the benefit of the Estate. An Heir has no authority to encumber the Estate home or take out any such loan. But an heir can receive a cash advance on his/her inheritance. When you see a cash advance offer to an Heir, what is being offered is not a loan. Rather, the offer is a non-recourse cash advance. Advance Inheritance LLC will purchase a portion of an Heir’s prospective inheritance, for cash today, in consideration for payment sometime in the future. This is commonly known as a purchase of assignment. The Heir can get immediate cash, while assigning a fixed portion of their inheritance to be repaid when the probate Estate is eventually distributed. A probate administration normally takes about 18 months before distributions occur for heirs or assignees. In short, an Heir can access a portion of their inheritance immediately for a fixed amount, while not making any payments, or accruing any additional interest charges or fees. In addition, a cash advance is a non-recourse transaction. This is significant since the Heir is not personally responsible for repayment of the assignment except on condition of fraud. 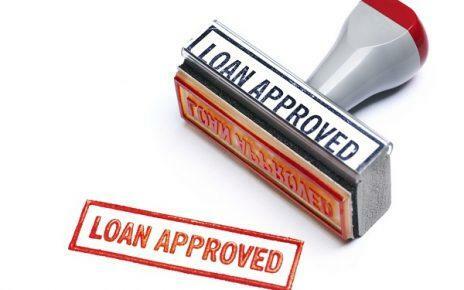 In contrast, a loan borrower is usually personally liable for the loan amount borrowed. There are many advantages to securing a probate cash advance compared to an Administrator Loan. They include no recourse, no credit qualification, and a fixed cost regardless of the length of time it takes to close the Estate.